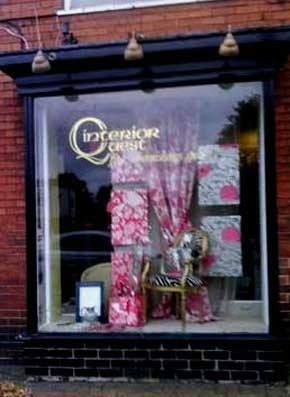 You are welcome to visit our showroom for a summary of your interior requirements. Here we can select samples of fabrics and wallpapers suitable for your scheme. Estimates can be quoted on any measurements given without any obligation. Taking it a step further we can arrange a home visit with you to discuss the area or areas in situ. We will define the room usage taking into account any existing items you wish to retain and take all relevant measurments. It may be that you are starting afresh in which case we can put together a totally tailored made scheme just for you. Afterwards we will arrange a follow up meeting and present your interior design scheme with colourways, samples, swatches and detail costings. © 2019 Interior Quest All rights reserved.